One reader’s comment yesterday discussed the amount of progress we have made on renewables to date, suggesting it was actually rather impressive. Of course, we also regularly hear similar sentiments from the likes of Claire Perry. As it’s the end of the year, it’s a good time to take stock. All the numbers to follow are annual for 2017, unless stated otherwise. Conventional sources, ie fossil fuels, nuclear, hydro and others still account for 71% of electricity generated. Arguably we should also include biomass in the “conventional” category, as burning wood is little different technically to burning coal. In any event, most experts now agree that burning wood pellets is not only environmentally harmful, but also does not actually cut CO2 emissions in any meaningful sense. Despite the fact that 28 GW of wind and solar capacity has been added since 2009, the grid still requires full standby capacity from reliable sources. This is contracted for under the Capacity Market Market. (Currently, the EU is reviewing whether these payments are legal under EU law). 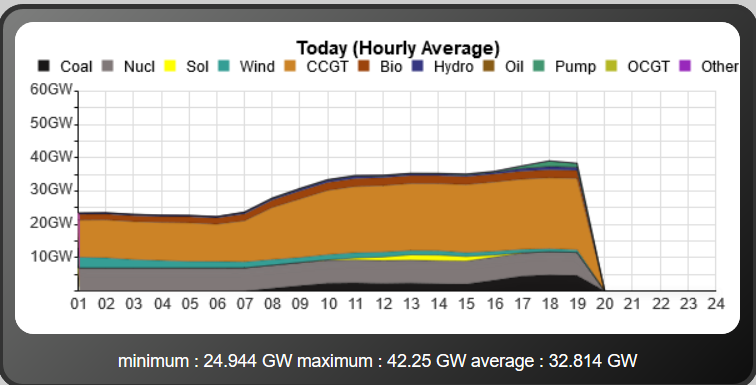 For instance, 52.4 GW has been contracted for 2020/21 at a price of £22.50/KW. That is a total cost of £1179 million, all of which is added to electricity bills. The vast bulk of this standby will come from gas, coal and nuclear. For the foreseeable future, the grid will continue to rely heavily on these same sources. 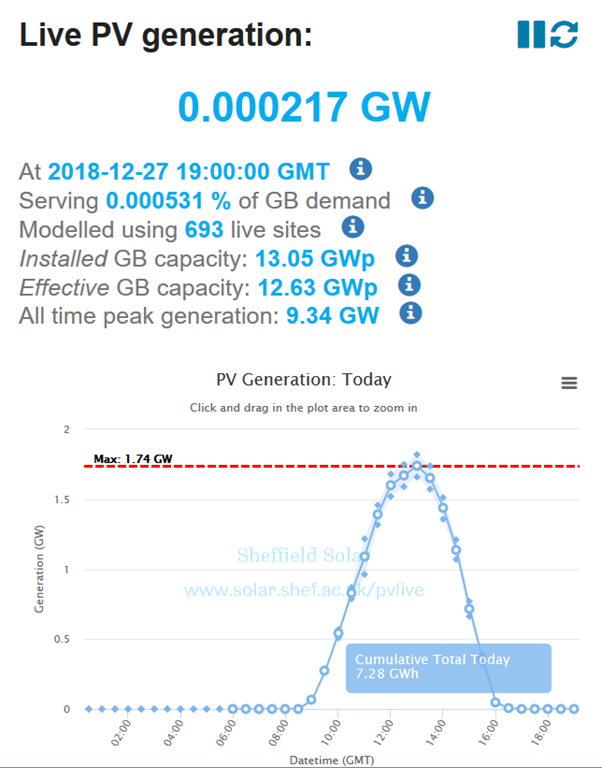 Meanwhile, solar power has generated just 7.28 GWh today, meaning it has run at 2% of capacity. On paper, the increase in wind and solar capacity has been impressive. However, the reason is simple – the obscene amount of subsidies thrown at it. Next year, subsidies for renewables will cost energy users over £11bn, equivalent to about £400 per household. Without these subsidies, none of this wind or solar would, in all likelihood, have been built at all. This cost will continue to rise in years to come, as more offshore wind projects come on stream, not to mention Hinkley Point. Subsidies for existing schemes will, of course, carry on for many years to come as well. It is frequently claimed that the cost of renewables has fallen drastically in recent years. But offshore wind farms due to come on stream in the next few years will still cost as much as £155.53/MWh, triple the market price. 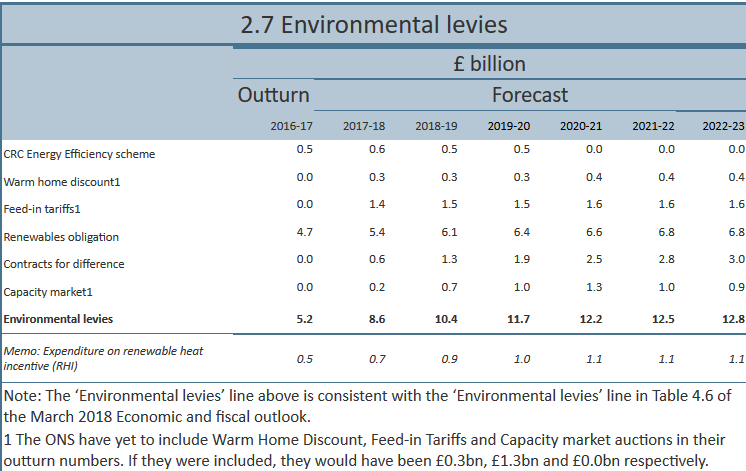 Subsidies via ROCs and CfDs have now ceased for new onshore wind and solar projects. It is no coincidence then that new investment in these has also dried up. 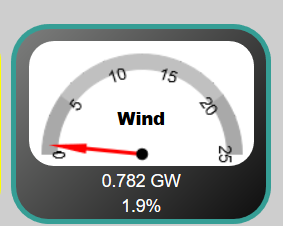 In the first 9 months of this year, onshore wind capacity has increased by a tiny 456 MW, to 13.3 GW. The increase in solar capacity is even smaller, at 306 MW. 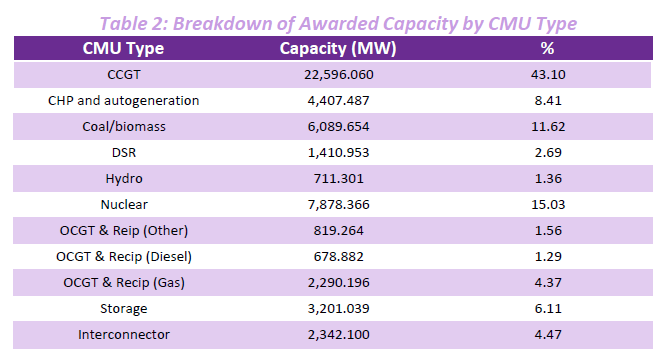 Much of this new capacity still qualifies for subsidy, as contracts were already in place before the cut off. 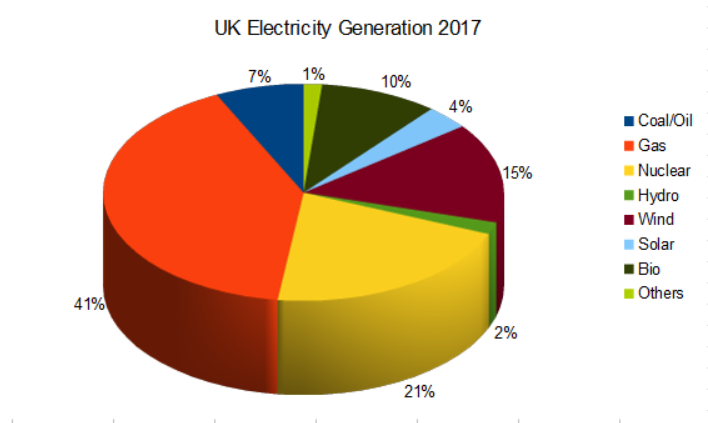 So far, we have only looked at electricity generation. But if we look at overall energy consumption, the contribution from renewables is even less impressive. Given that electricity only accounts for less than a fifth of total energy, wind and solar only account for 3% of primary energy consumption. Far from our progress on renewable energy being “impressive”, the facts show that we have actually achieved extremely little at enormous cost.